What Are Email Verification Services & What Do They Provide? Email is still a major driving medium for most businesses today. Using an email verification service eliminates the need to send emails where they won’t ever be opened or read. Email verification, or otherwise known as email validation is a process that checks and sees if email addresses are working, active and valid. Companies can make use of an email verify system without having to send an actual email, thereby reducing marketing costs. Marketing agencies can use an email verification service to make sure their email lists are updated in bulk. The system uses an API-based integration platform that removes fake emails and invalid data, which shortens the list but makes it more valuable. Tidying up email lists is an important part of the marketing and sales process. Experts say that a clean list gives you tangible benefits such as better engagement, inbox placement and revenue opportunities in regards to targeting and segmentation. Any actions you take on a clean email list should give you maximum results compared to one that has dead, unused or deleted emails. 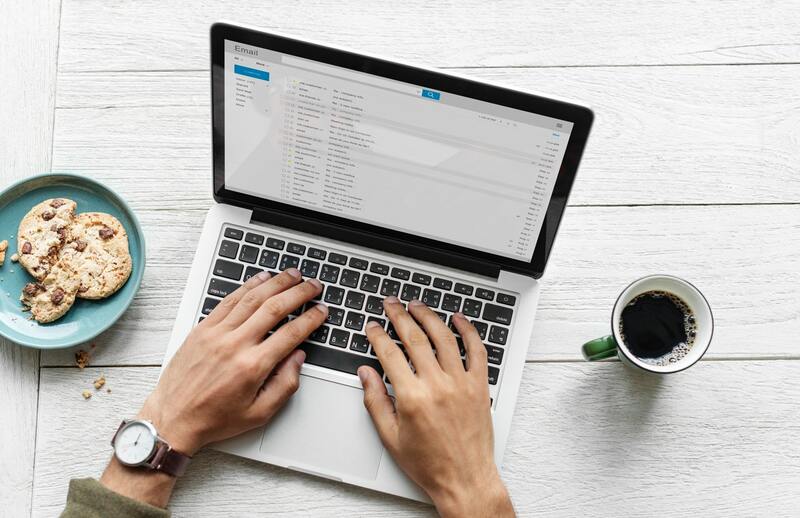 Undelivered emails can bring your marketing campaign down with negative stats and won’t reflect the true results of your efforts. An email validation service gives you better actionable data and gets you to where you need to go in terms of testing and adjustments. Getting blocked out of an email service is a costly, necessary endeavor. You can prevent this by making sure your email addresses are working and that they aren’t sent to spam folders. The practice of validating emails time and again do wonders for reducing both soft and hard bounce rates during email campaigns, protecting your reputation among major email providers, i.e., Yahoo, Gmail and others.